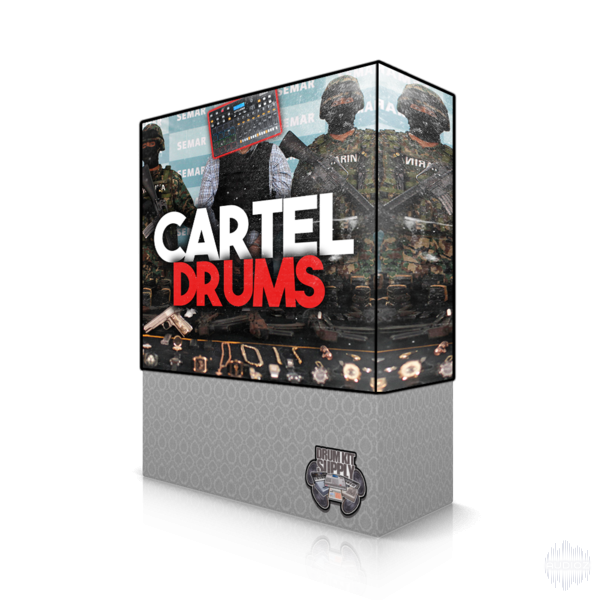 DrumKitSupply Cartel Drums contains over 40 drums Hip Hop / Trap & 18 sample chops! Make Heat! 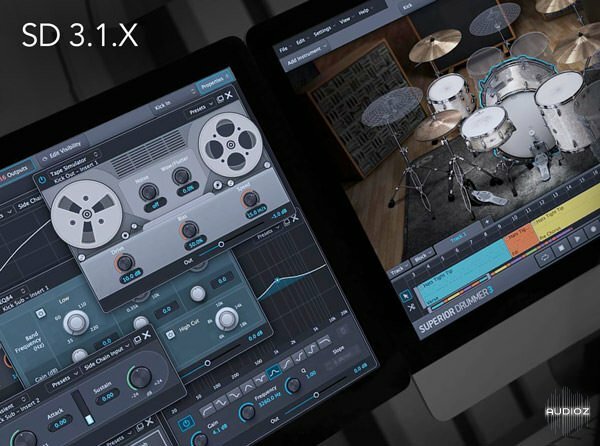 In this in-depth video series, SD3 wiz Luke Oswald gives you a comprehensive walk through of all the important new features found in the the Superior Drummer 3.1 update. Are you interested in taking your productions to the next level? 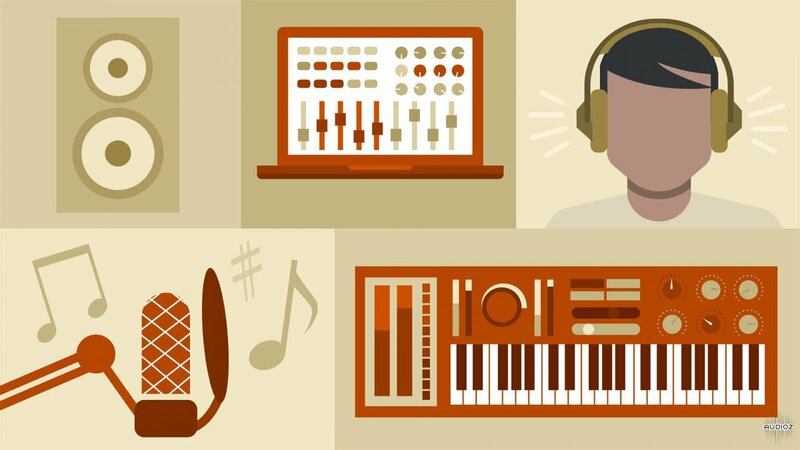 In this course, join instructor Evan Sutton as he shares tips, workarounds, and time-saving techniques that can help music producers work smarter in the studio and enhance their final productions. 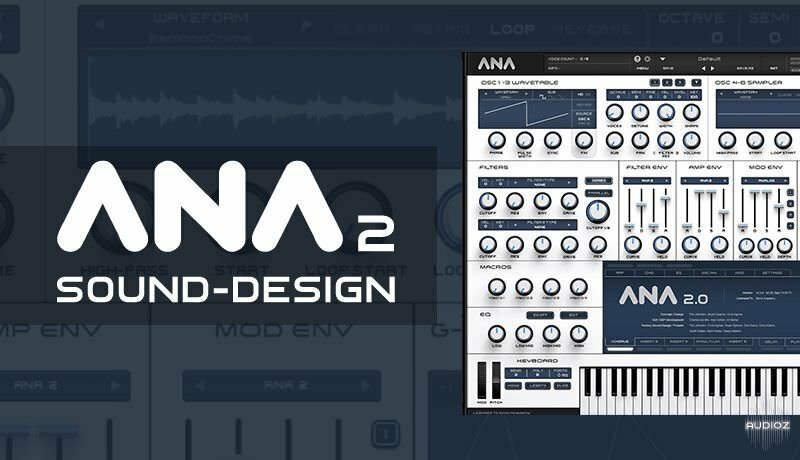 Evan dives into drum programming and processing, and discusses synth programming, including how to get from MIDI to audio. Plus, he shares practical tips for working with vocals, and demonstrates how to get your mixes ready for mastering. 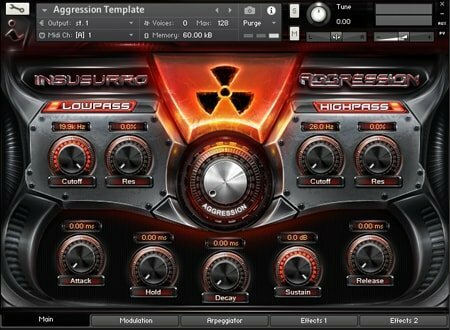 The instruments within the “With Aftertouch” folder allow you to morph between samples using the modulation wheel, and or, the “Aggression” dial on the Aggression GUI. 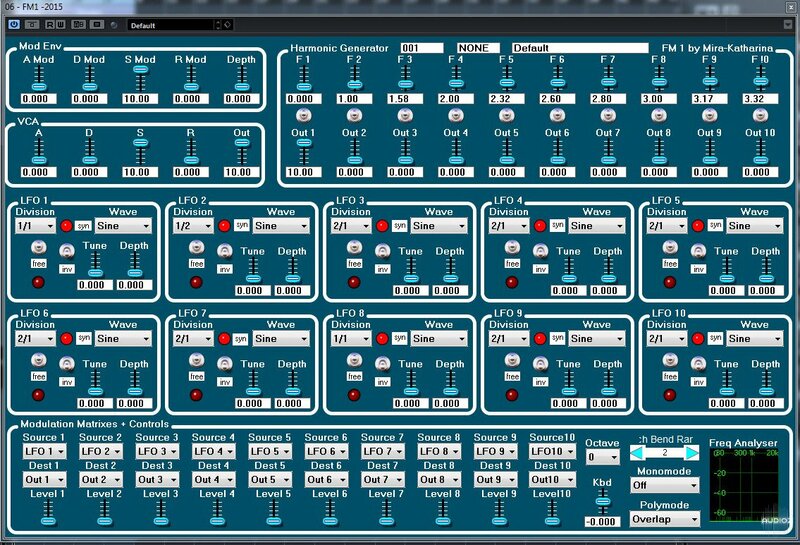 Using aftertouch increases LFO settings to increase a more aggressive sound. Powerful 808s are extremely important for many genres like Hybrid Trap, Hip Hop, and more. 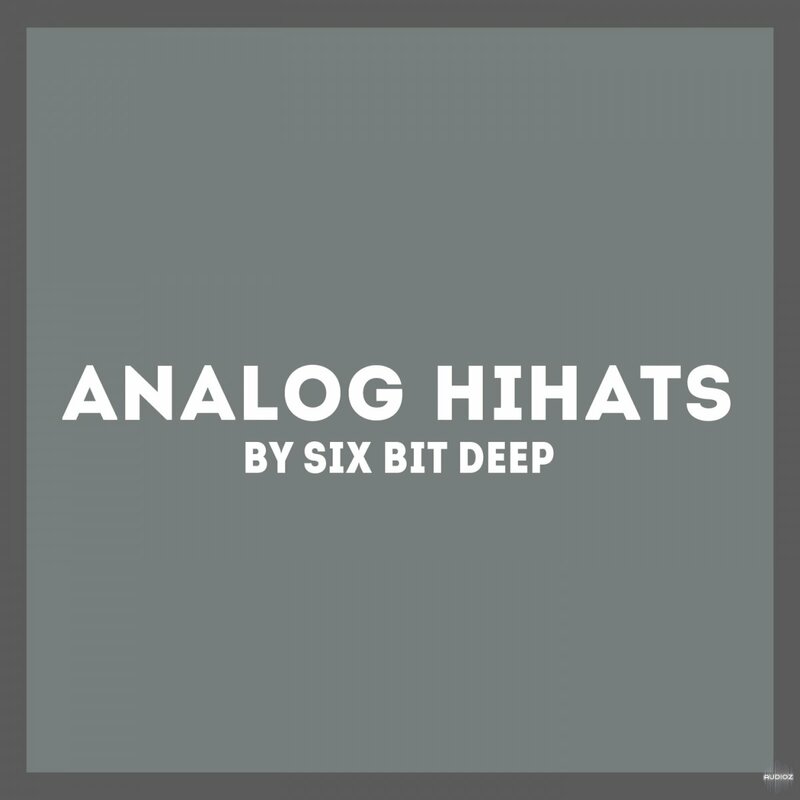 Making sure your 808s in these genres hit hard and translate properly on a variety of different sound systems is a difficult endeavor – but it’s crucial to the success of your tracks. In this tutorial, join Nathan as he takes full advantage of Image-Line’s Effector to beef up 808s in FL Studio 12. Watch as he outlines how Effector can add distortion and harmonics to your 808s that will make them more powerful and interesting. 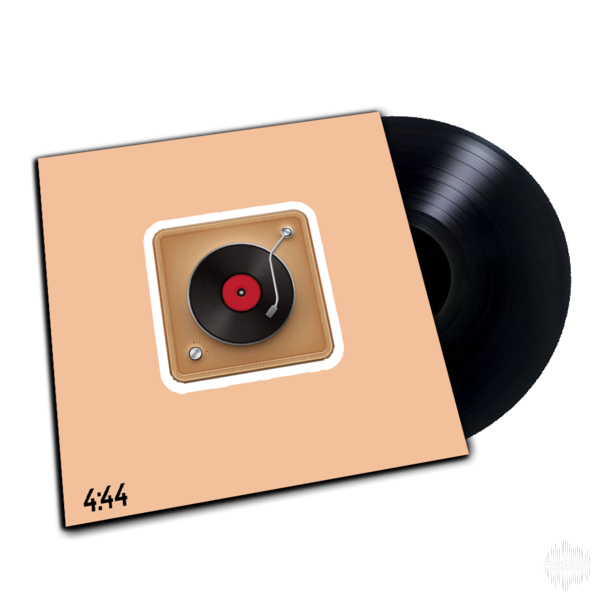 All the samples From Jay-z 4:44 - 23 chops. 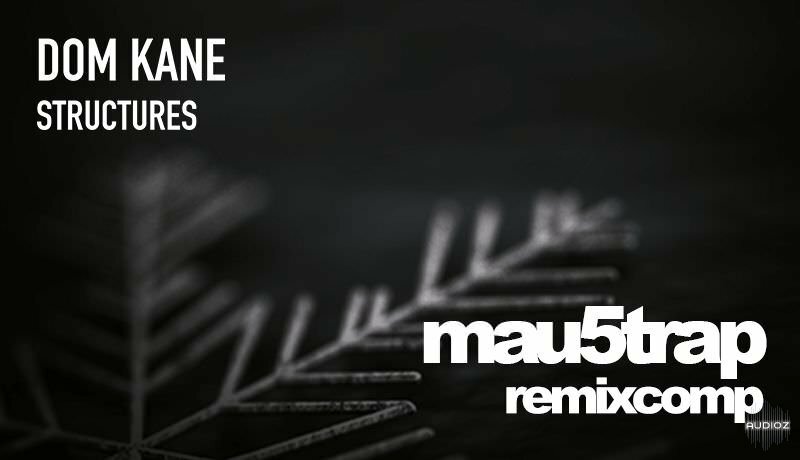 This week here at Sonic Academy we have something pretty special for you, as we welcome back sound design guru and Mau5trap artist Dom Kane - and this time he's showing us how to make his latest release 'Structures' from the ground up. 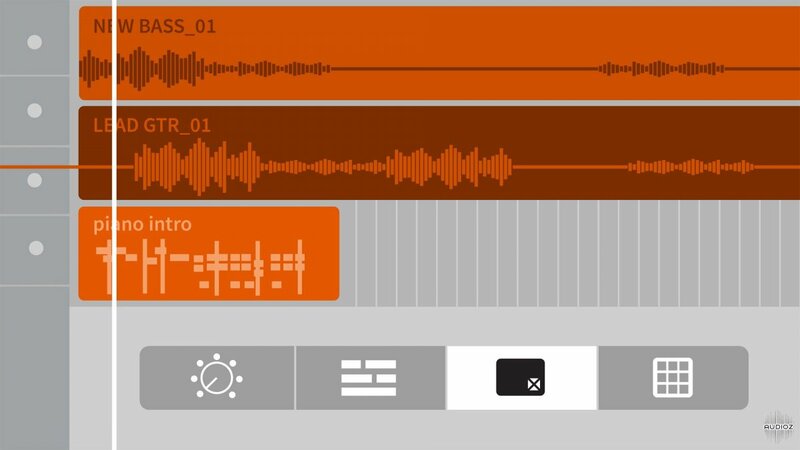 Ableton Live 10 comes with several different compressor plugins that each have different features and capabilities. Understanding the differences and similarities between them will allow to use each much more effectively. Pretty much every DAW comes with stock Equalizer plugins that you can use straight out of the box – and Ableton Live is no exception. All Ableton users have access to two simplistic, powerful EQ plugins that can be extremely useful if you know how to use them. 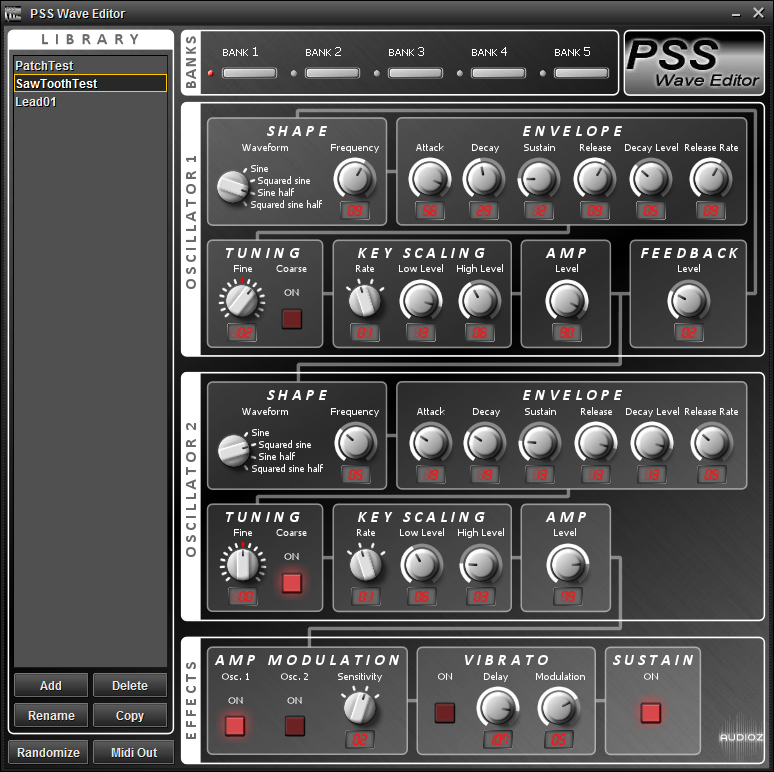 Allow to create sounds further than the original 100 presets. The scandalous (sound kit) is our first kit from Jay Snare. It features sounds that will instantly improve your beats and overall sound!